CL leaks audio teasers of her upcoming tracks? 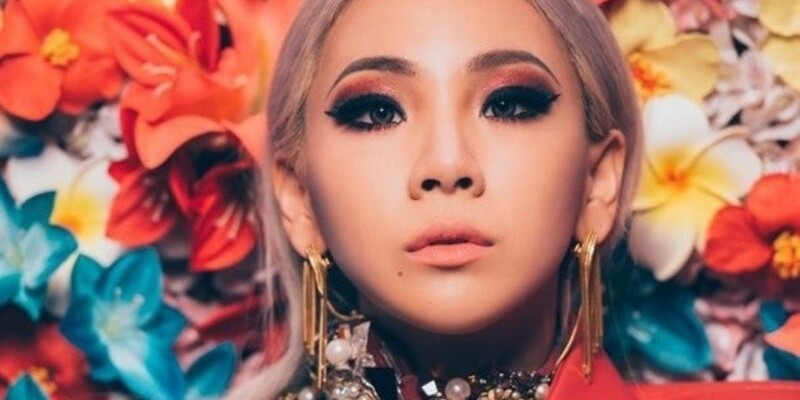 CL�leaked two audio teasers of her upcoming tracks! On May 7, the former 2NE1�member gave fans a taste of two of her new tracks. She posted two inky images along with the captions, "My diary + @scooterbraun," and "+." Though she's since deleted the teasers from Instagram, fans who caught it re-uploaded the teasers. Check out CL's teasers below!